Varanasi or Kashi is the city of Lord Shiva. Varanasi is older than traditions, it has many stories related to mythology and it is the spritiual capital of India. Varanasi is one of the oldest city on earth. 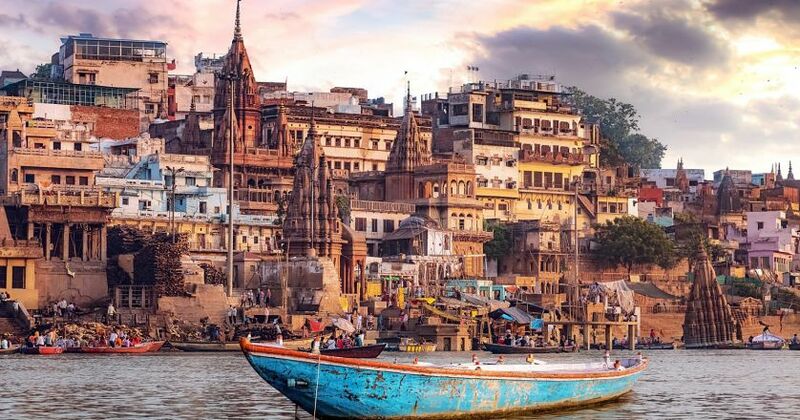 In the words of MARK TWAIN himself, "Varanasi is older than history, older than traditions, older even than legend and looks twice as old as all of them put together". Varanasi or Kashi is an exalted place of pilgrimage and a microcosmic centre of faith. A large number of pilgrims visit the holy city from all parts of India and the world. Let’s start our Eternal journey with the signature chant of “Har Har Mahadev”. 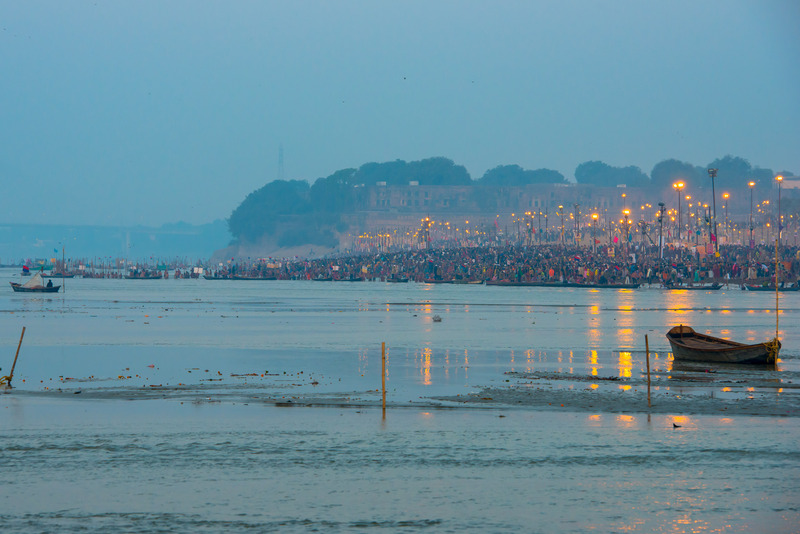 Prayagraj is important religious spot because of the TRIVENI SANGAM. 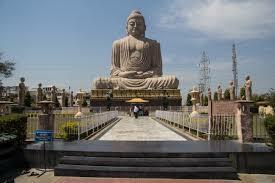 Gaya is a holy city beside the Falgu River, in the Indian state of Bihar. It is famous for 18th-century Vishnupad Mandir, a riverside temple with an octagonal shrine. Close by, ancient Mangla Gauri Temple is set on a hilltop. 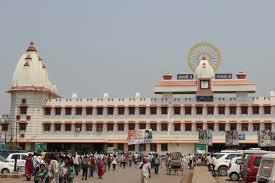 Arrival at Varanasi Airport/Railway Station, check in hotel. After fresh and up, visit New Vishwanath Temple (B.H.U), Sankat Mochan Temple, Tulsi Manas Mandir, Durga Mandir, Tridev temple, Kaudi Mata Temple & Overnight stay. 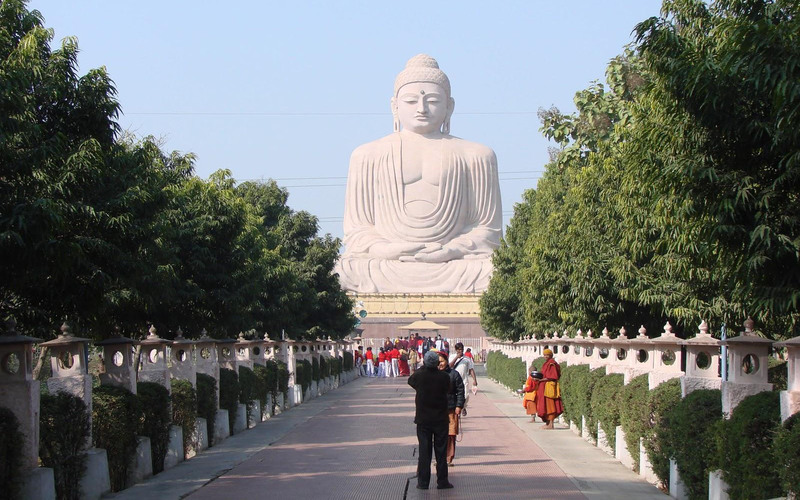 After breakfast drive to Bodhgaya visit Mahabodhi Temple, Bodhi Tree, Great Buddha Statue, Chinese Temple. Back to Varanasi. Overnight stay at Varanasi. After breakfast drive to Gaya visit Vishnupaad temple for Ritual Pinda Dann pooja and Mangala Gauri Darshan (By Autorikshaw). Later drive to Varanasi. In evening Visit Lord Vishawnath temple/Annapurna temple /Vishalakshi Temple by walk through Narrow lane after that will see live Ganga Aarti and Boat ride (Direct Pay) on River Ganga at Dasaswamedh Ghat & Overnight stay. 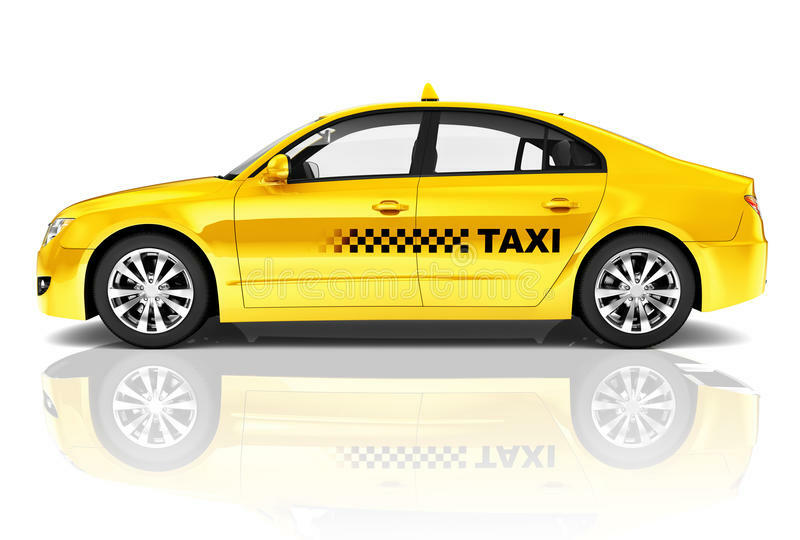 After breakfast check out hotel & proceed for Varanasi Airport / Railway station for connect Flight / Train back to onward journey with sweet memories of VARANASI PILGRIMAGE TOUR…….